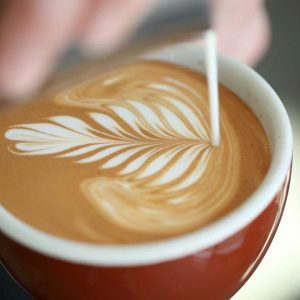 This is a course providing hospitality professionals with an introduction to espresso brewing and latte art. The course is aimed at the barista working in hospitality who wants to get the most out of their espresso drinks and latte art. The course is five hours long. 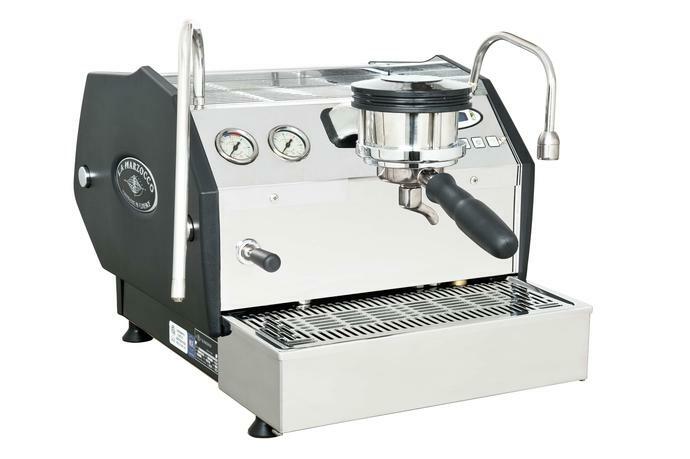 There is some prior experience required, we can assist you in upgrading your espresso brewing and latte art skills. The course will be adapted to your individual experience level in hospitality. 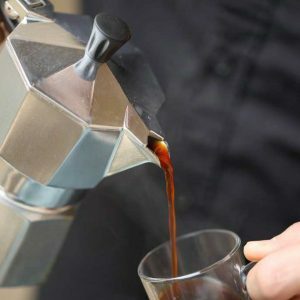 This is a practical course, looking at the process of preparing a good espresso in hospitality including restaurants, cafés, bars and chalets. 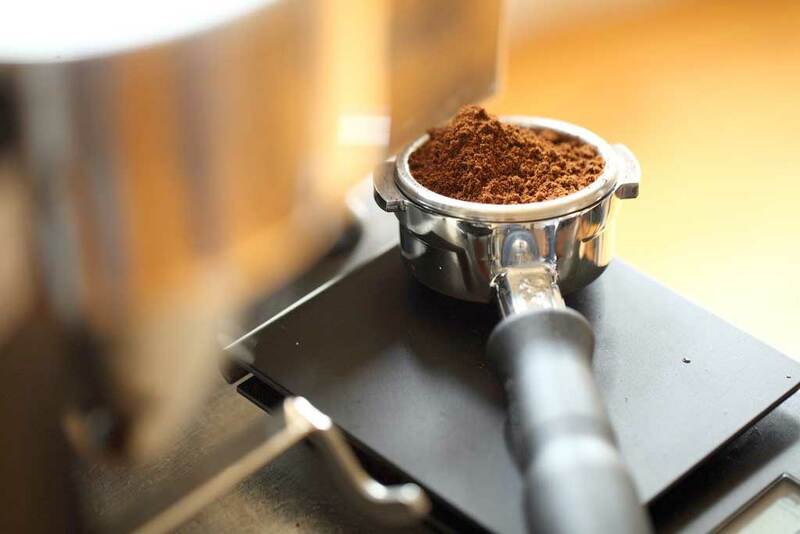 We will show you how to calibrate your grinder, grind coffee and using the espresso machine. The espresso element is followed by milk preparation and an introduction to latte art. We will show you how to steam milk, pour your the coffees found on every coffee menu and getting familiar with basic latte art. 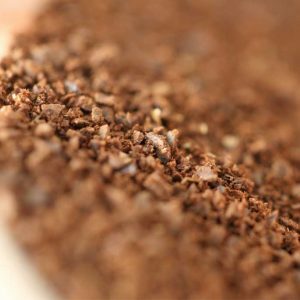 Finally, we will introduce you to care and cleaning of your professional barista equipment. We run our courses approximately once a week. Please get in touch with us via marian@zermattrosterei.com to find out when the courses will be held next time. Courses are held at our roastery, Spissstrasse 1, 3920 Zermatt. We are also happy to provide training on-site at your restaurant, hotel, café, bar or chalet.